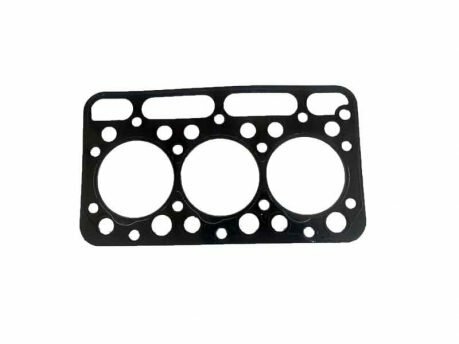 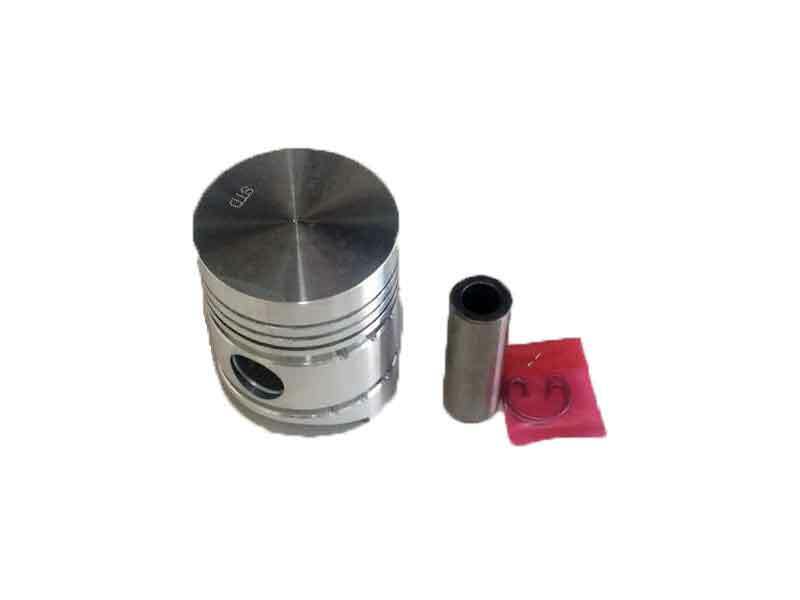 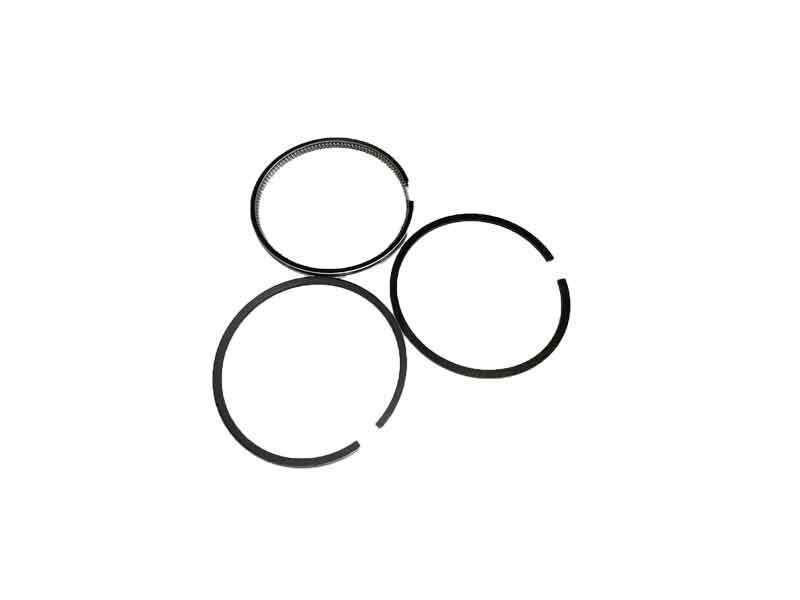 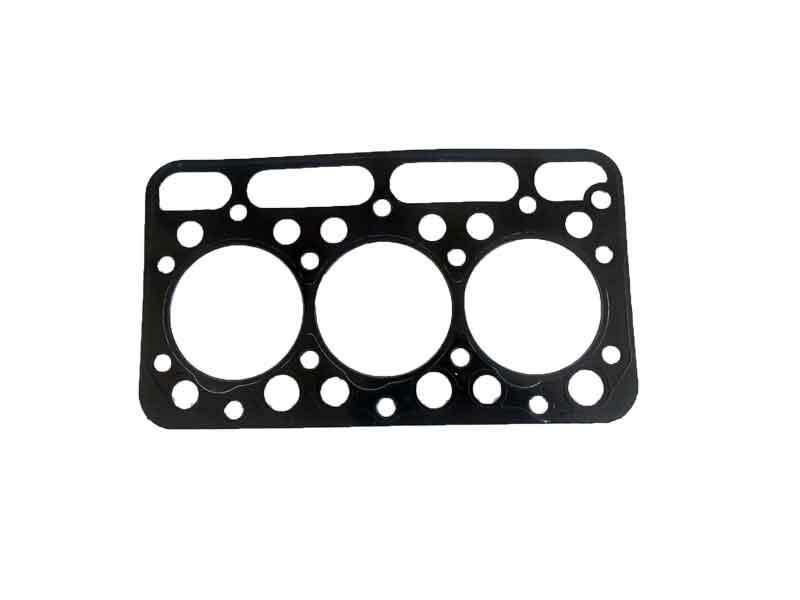 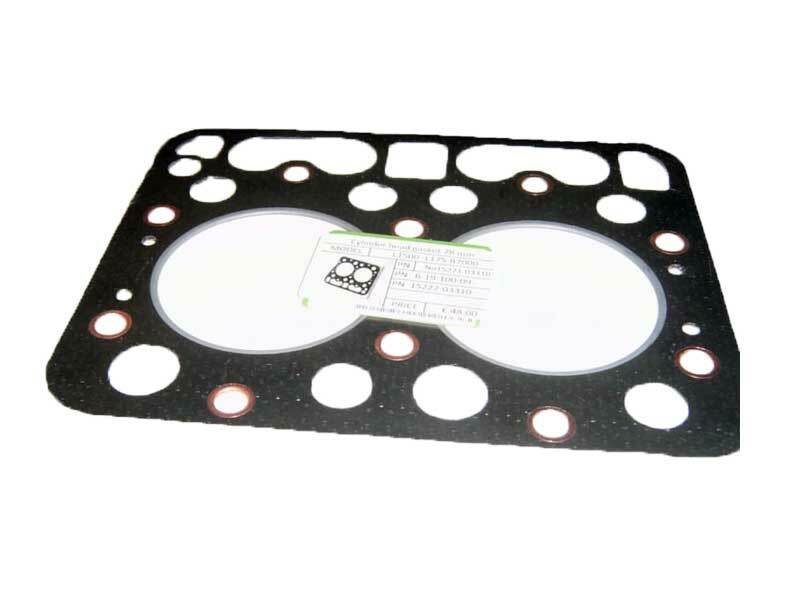 General: The Kubota Cylinder Head Gasket with original part number 17326-03310, weights 0.250 KG and it is compatible with Kubota L1802, L2202, L2204,L2402, L1-20 L1-22, L1-24, tractors. 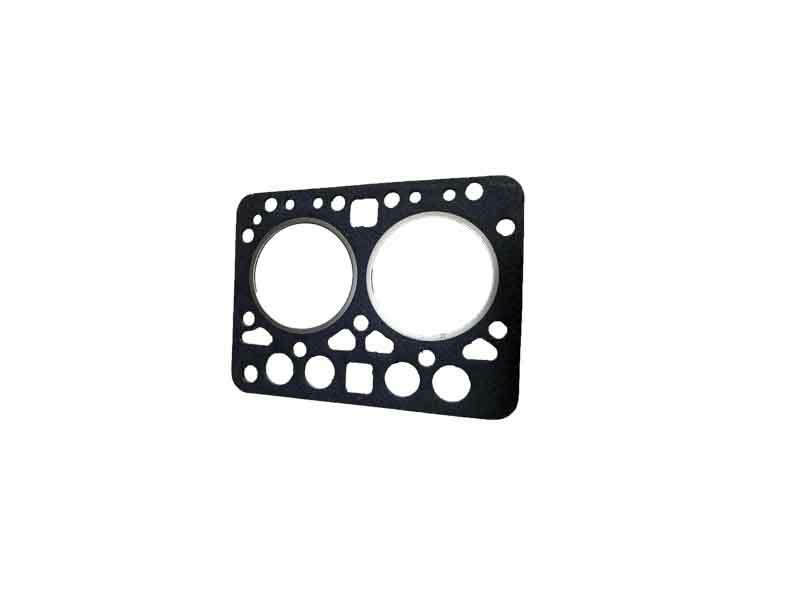 The main functionality of the specific cylinder head gasket is to stop oil coming out of the engine. 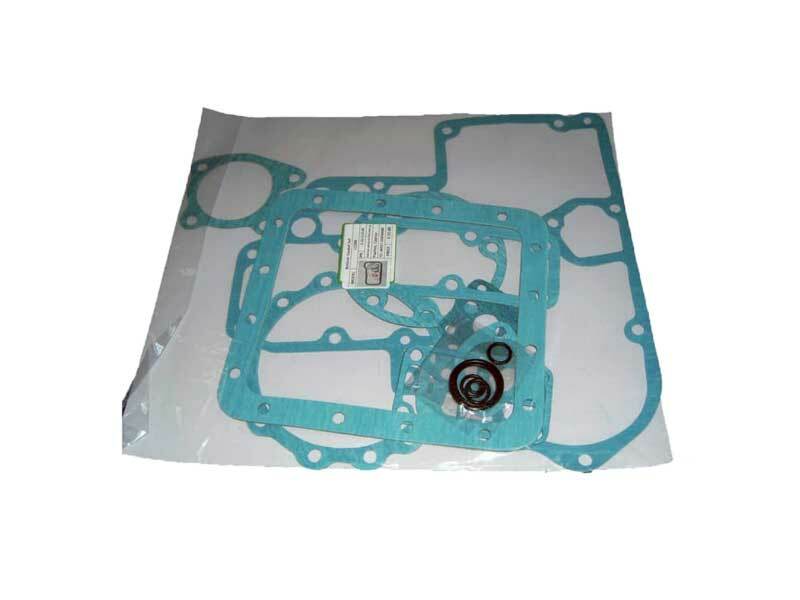 Cause of Fault: Sometimes the cause of the fault is when the part has not been changed for a while. 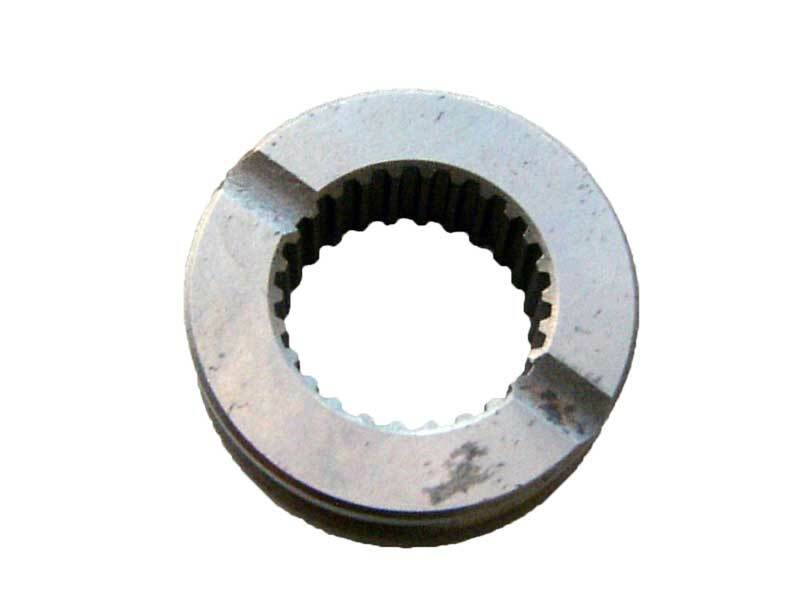 So we suggest you change the specific part regularly.